U.S., German, Italian, Japanese and Russian Uniforms � partial or complete from most any period in time. 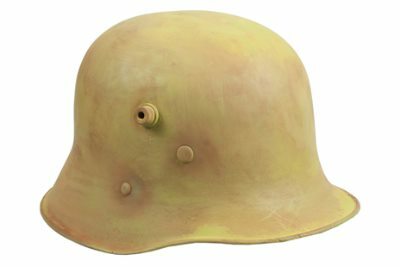 Head Gear � from side caps and helmets to officer peaked hats, any nation. Field Gear � whether it�s an old canteen or paratrooper gear. Medals and Awards are always popular, accompanying paperwork is a plus. Photographs and Award Documents of interest. 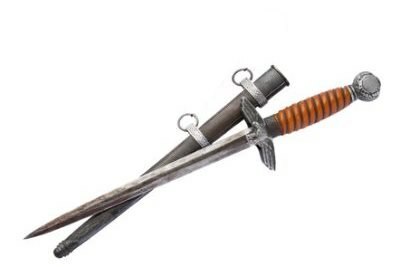 Weapons of all kinds � including Daggers, Fighting Knives, and Swords. Loose Patches, Badges, and Personal Affects have value. Military related Jewelry - Sweetheart Jewelry, and Military Issue Watches are a specialty, broken or whole. U.S., German, Italian, Japanese and Russian items are our particular areas of interest. We look forward to helping you liquidate one item or whole collections. Turn your unwanted items into cash today! Call us at 302-893-7568 or contact us.